Octane Entertainment is a full-service sales and production company founded on the principals of integrity, transparency and accountability. We specialize in the licensing, marketing and the distribution of commercial feature films, television and multi-media content to the global market. Our goals are to create a unique relationship between producer and sales company through a new modern system for licensing media and creating an environment of trust and cooperation. Through tried and true long-standing relationships with buyers around the world, we will maximize the exposure and revenues for our clients by structuring smart and dynamic deals focusing on traditional distribution avenues while also targeting emerging markets and new platforms. Jack is a 16-year veteran of the international film industry. 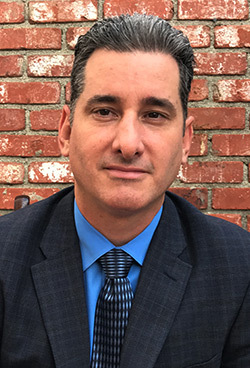 Prior to launching Octane Entertainment, Campbell held the position of SVP of Sales & Acquisitions at Premiere Entertainment Group, a worldwide feature film sales and production company located in Encino, CA. Campbell spearheaded the foreign and worldwide sales on films such as Jill Soloway’s award-winning film AFTERNOON DELIGHT, starring Josh Radnor, Kathryn Hahn, Juno Temple and Jane Lynch, SCENIC ROUTE starring Josh Duhamel, HAIRBRAINED starring Brendan Fraser, LITTLE ACCIDENTS starring Elizabeth Banks and Josh Lucas and most recently, Bob Yari’s PAPA: HEMINGWAY IN CUBA, starring Giovanni Ribisi and Minka Kelly. He was also tasked with overseeing the sales of the Yari Film Group library including prestigious award-winning films such as the 2006 Academy award-winning film CRASH along with THE ILLUSIONIST starring Edward Norton, THE MATADOR starring Pierce Brosnan, HOSTAGE starring Bruce Willis and THE HOAX starring Richard Gere, to name a few. Previously, Campbell held the positions of VP of International Distribution at Maya Entertainment, President of International Distribution at Spotlight Pictures and Director of International Sales at Maverick Entertainment Group. Jack has established himself as one of the most respected sales & acquisitions executives in the independent film industry, known for his hard work ethic, enthusiasm and accountability. He had also served as an alternate Board Member for IFTA in 2012. Jack currently resides in Encino, CA with his wife and two daughters. Formerly the Director of Distribution Services at Nu Image/Millennium Films for five years, and Premiere Entertainment Group for 3 years, Tanya oversaw worldwide distribution for a multitude of titles including THE EXPENDABLES, TRUST and THE PAPERBOY. 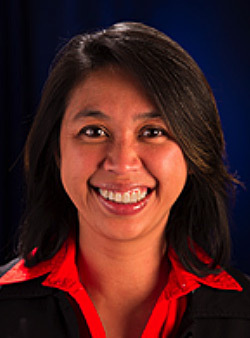 A highly motivated and energetic self-starter, she has extensive knowledge of digital and physical materials that has become increasingly valuable in a shifting distribution landscape. Tanya has worked in various aspects of the entertainment industry, with over ten years of experience in post-production, technical delivery and production for independent film distributors. She was born and raised in Thailand and relocated to Los Angeles in 2007. 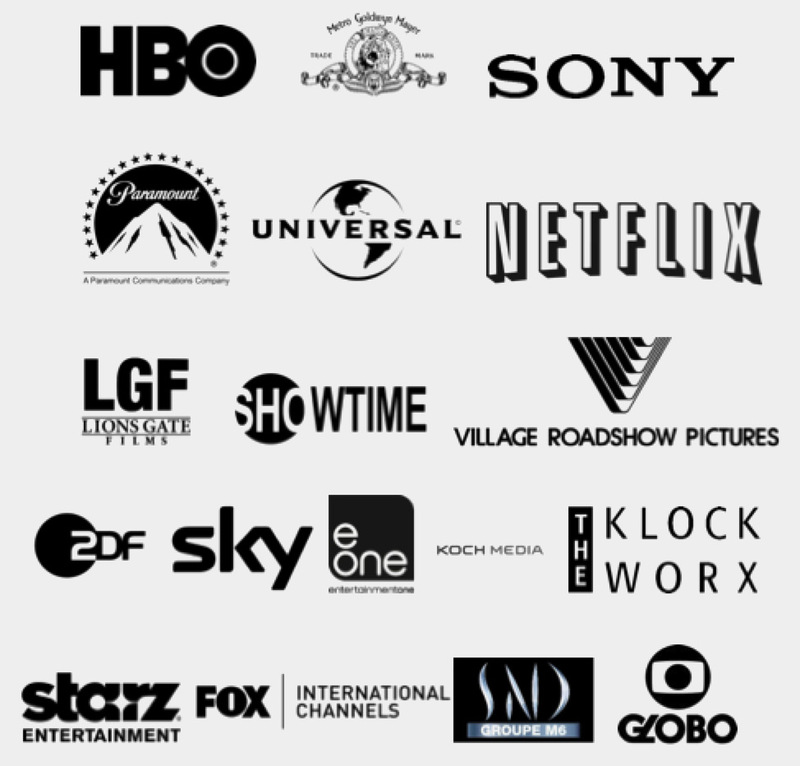 Octane Entertainment works with over 800 qualified distributors in over 40+ territories worldwide. Our clientele range from the major studios, to local conglomerates, multi-territory buyers, niche buyers and TV channels. We also handle all global film festival submissions on behalf of our producers. We’d love to hear from you! If you have a film, TV series or web series in any stage of production, please contact us. We are looking for engaging stories and high profile titles for sales and distribution opportunities. Please email acquisitions@octaneent.com for more information. Please DO NOT send scripts.